The induction motor is a sturdy and reliable equipment. It has revolutionized industry and has made electromechanical conversion more efficient. Induction motors constitute more than 60% of loads in the industry. 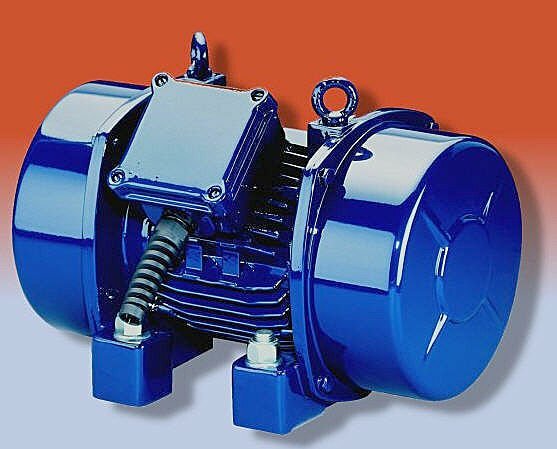 Induction motors have many advantages and a few disadvantages. Poor starting torque. Induction motors have notoriously low starting torque. Hence, they cannot be used for application such as traction and in lifting loads. Slip ring induction motors can be made to produce good starting torque by adding resistors to the rotor windings.